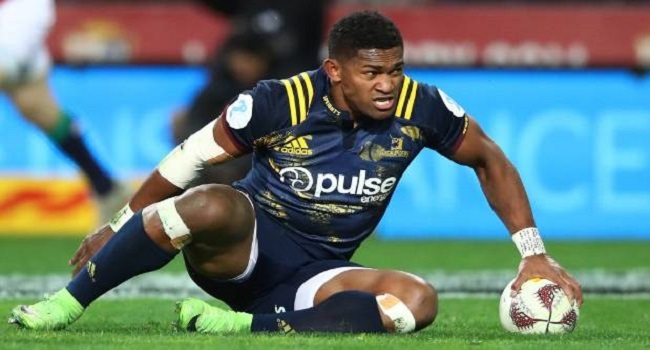 Fiji-born winger Waisake Naholo scored a try for New Zealand as they eased past Japan 69-31 at Ajinomoto Stadium in Tokyo yesterday. Japan went into the match, having never beaten New Zealand but knowing that the visitors had selected a second-string squad featuring eight debutants. New Zealand scored 10 tries with five-eighth Richie Mo’unga contributing 22 points. In other match results, Wales beat Scotland 21-10 while England beat South Africa 12-11.